Japanese okonomiyaki master Sho Foo Doh has returned to Louie Louie, the restaurant and cocktail bar in Walworth Road, SE17, following a successful run that ended in June. 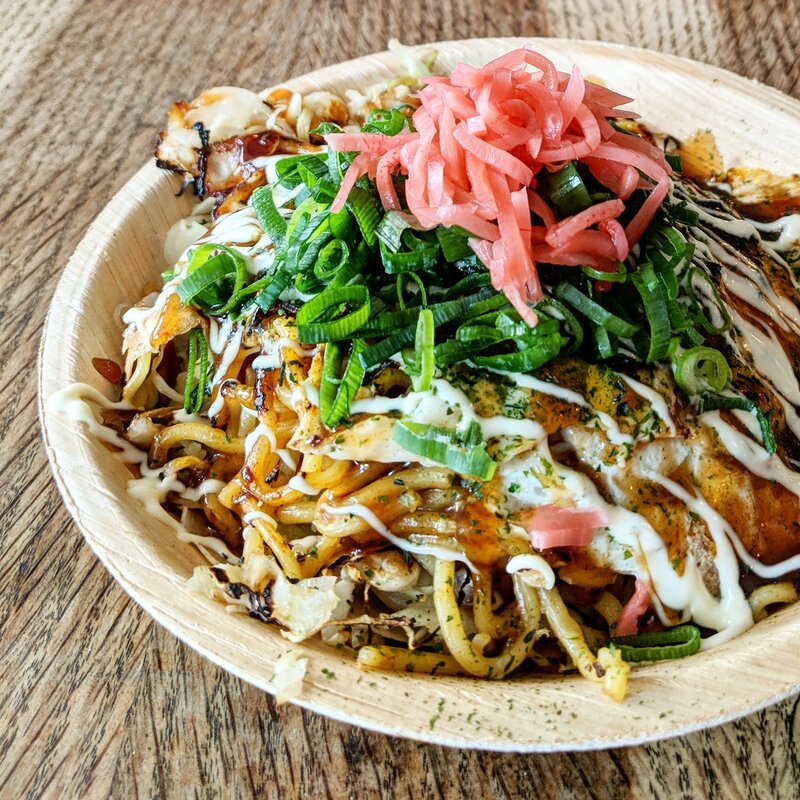 Go for his very authentic Hiroshima okonomiyaki, plus what he calls (un) classic starters, including tempura, tacos and lots more. Serving Tuesdays to Saturday evenings, until 29th September.